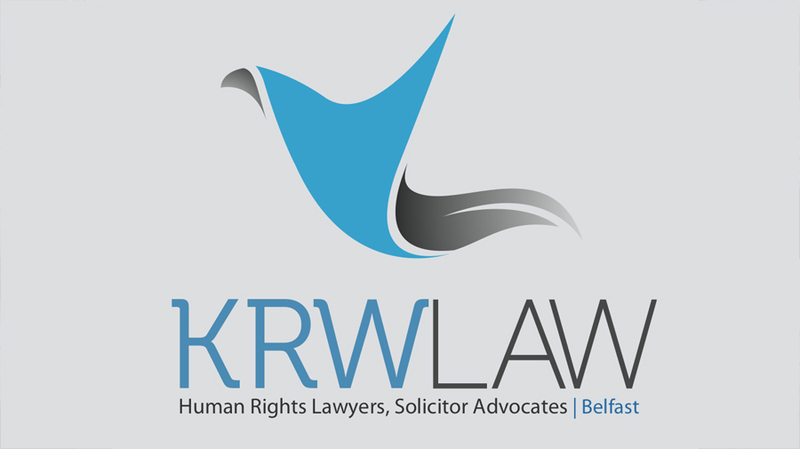 KRW LAW LLP represent the family of Ann Hamilton, one of the victims of The Guildford Pub Bombings 1974. KRW also represent a survivor of the bombing. Earlier this year the Senior Coroner for Surrey directed that he would receive written submissions and hear oral argument on whether he has the jurisdiction, power, authority and reason to resume the inquest concerning the deaths of those killed in The Guildford Pub Bombings 1974. That hearing will take place on the 21st September at the Coroner’s Court in Woking, Surrey. In addition to those represented by KRW, there will be representatives on behalf of family members of The Guildford Four (wrongfully convicted of the bombings) and the Surrey Police. The hearing will be open to the public. The hearing is an initial hearing for the Senior Coroner to hear opening arguments and submissions regarding the resumption of the original inquest which was suspended due to the conviction of The Guildford Four. 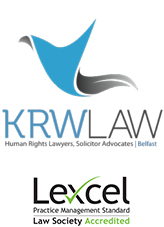 KRW will be seeking disclosure of all available material pertaining to the pub bombings, some of which remains closed after over 40 years including material relating to the Avon and Somerset Police investigation of the Surrey Police investigation and the Inquiry conducted by Sir John May under the direction of the then Home Secretary, the Right Honourable Douglas Hurd MP, into the miscarriage of justice.